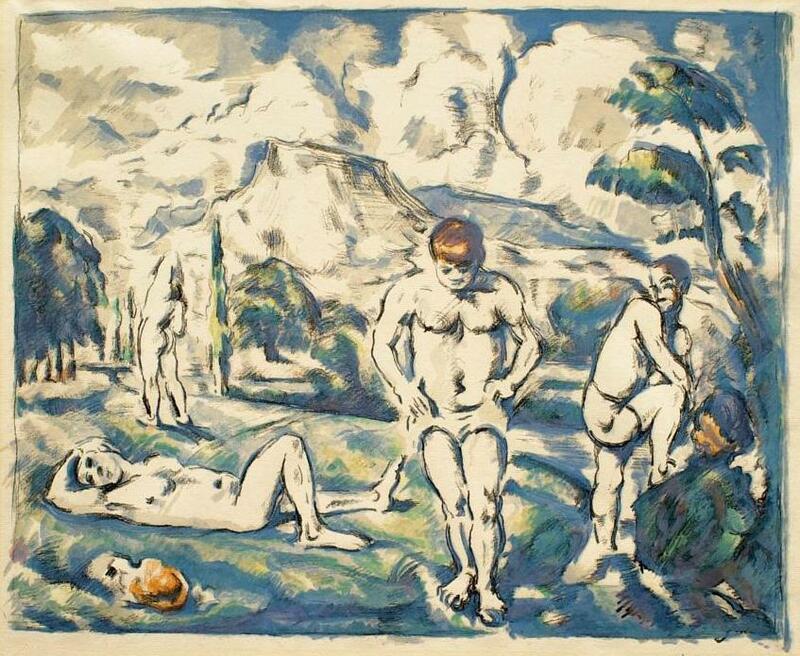 Paul Cézanne, Les Baigneurs: Grande Planche (The Bathers: Large Plate). Lithograph in black and colors on laid paper, 1898. Sterling and Francine Clark Art Institute, Williamstown, Mass. Art on Paper. New York, 1998– . Il Conoscitore di Stampe. Milan, 1975–1983. Imprint: Journal of the American Historical Print Collectors' Society. New York, 1976– . Print Collector's Newsletter. New York, 1970– . Print-Collector's Quarterly. Woodstock, VT, 1911–1950. Print Connoisseur, a Quarterly Magazine for the Print Collector. New York, 1920–1932. Print Quarterly. London, 1984– . Print Review. (Titled Artist's Proof 1961–72) New York, 1973–1985.